Southwestern Montana is not nearly as busy as it once was in the late 1800s. With the railroad, and gold rushes galore, the area was highly traveled by industrial workers, prospectors, businessmen, and even dangerous outlaws. 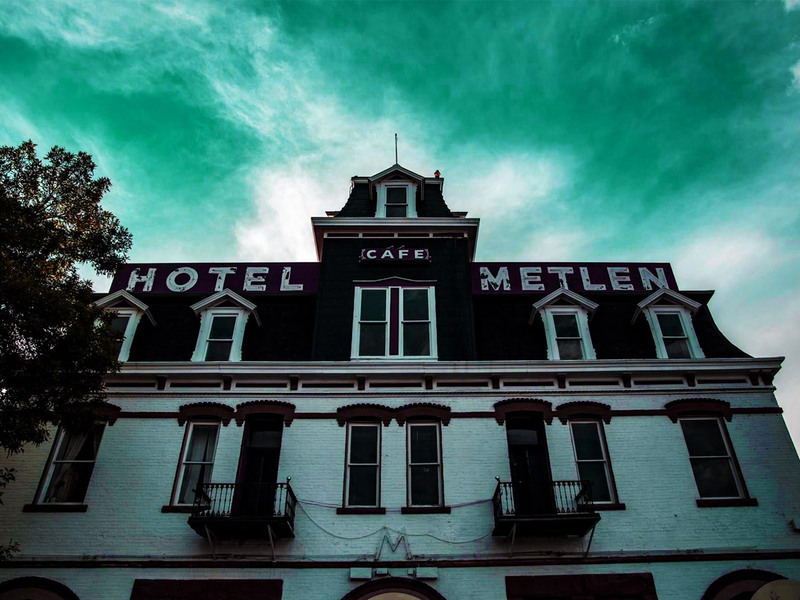 For the Hotel Metlen and all its storied history and decorative stylings inside, just what exactly has caused this place to not only be haunted but also keep its entire top floor level of rooms locked and off-limits for nearly thirty years? 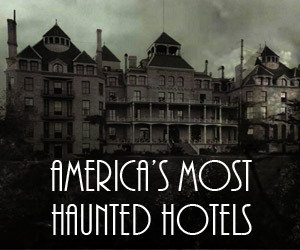 Is the Hotel Metlen Haunted? The Hotel Metlen in Dillon, Montana, a three-story granite hotel capped with a Victorian style tower, was built in 1897 and by local businessman J.C. Metlen. He made sure that his hotel had the most luxurious accommodations for the bustling area which lies half an hour south of Butte. 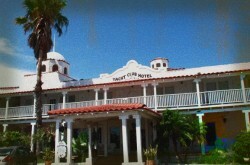 Having the most decorated hotel in town, it was natural that the saloon inside the hotel became the star attraction. As time has a way of doing, it brought about new ownership to the Metlen over the many decades as the population in Dillon began to dwindle. That’s when the first of many ghost stories related to the Metlen began to emerge. 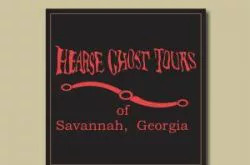 It has been the hotel staff that has encountered the majority of the spirits over the years. A young female bartender that helped run the saloon downstairs was familiar with all the stories associated with the hotel, and even had seen an object or two levitate in midair. Unfazed by such paranormal activity, she received permission to hold a seance on the third floor, inside the Victorian tower. With her friends, they brought out a Ouija board to connect with whatever spirits were there. They never stayed in the tower and fled for their lives after the first sentence which spelled out from a spirit, “I don’t want you here”. Oral legend here goes that a younger male had been murdered somewhere on the top floor and is haunting it. The most terrifying part of the hotel is without a doubt, the third floor. Hotel staff had multiple encounters with a dark, menacing shadow that has been spotted drifting down the hall. The cold spots and general scariness have led to it being indefinitely locked. 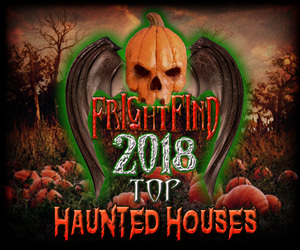 Not all of the hotel has such a sinister presence as there have been reports of a younger female in a long flowing white dress that has been seen on the lower floors. Her ghostly spirit is said to smile at workers and visitors, giving them a certain feeling of peace upon coming in contact with her. Today, the Hotel Metlen’s historic saloon is all that remains open at the moment to the public. As of press of time, the Metlen is actually for sale. 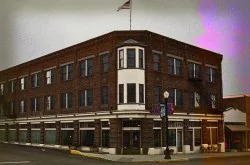 With all it’s antique accommodations and history inside, the building’s owners hope that a new buyer with supernatural courage will come in and bring the Hotel Metlen back to life in the modern age.